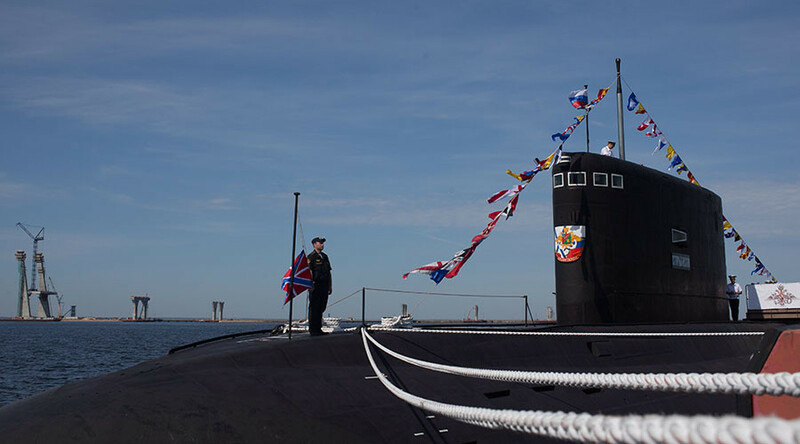 Headlines in the British media have hailed a Royal Navy operation to 'track and intercept' a Russian submarine off the UK coast – but Moscow says it's surprised it took so much effort to find what was actually a surfaced sub traveling with a tug boat. 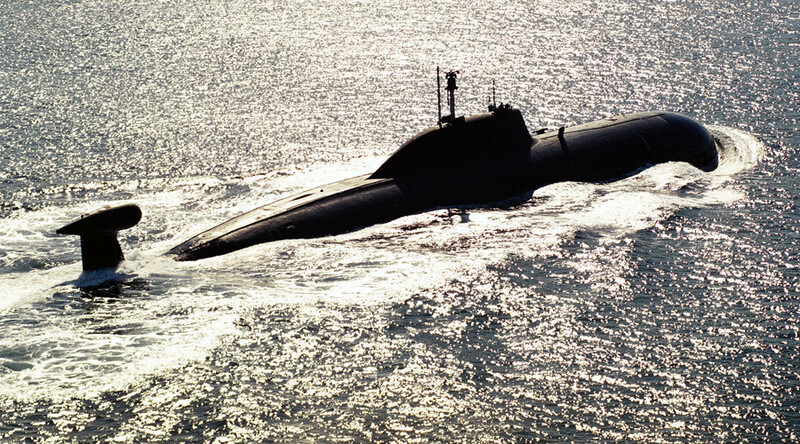 “An up-top sub can’t be missed,” the Russian Defense Ministry noted. 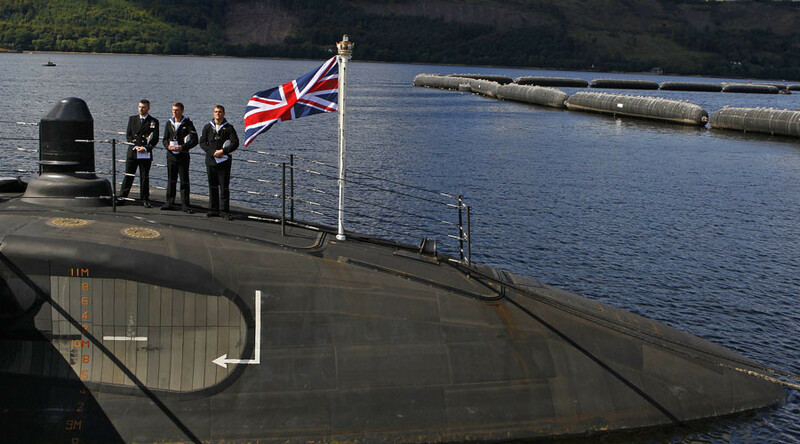 The news created a stir in the UK with some British media giving the impression that the sub was there on Russian President Vladimir Putin’s personal orders. 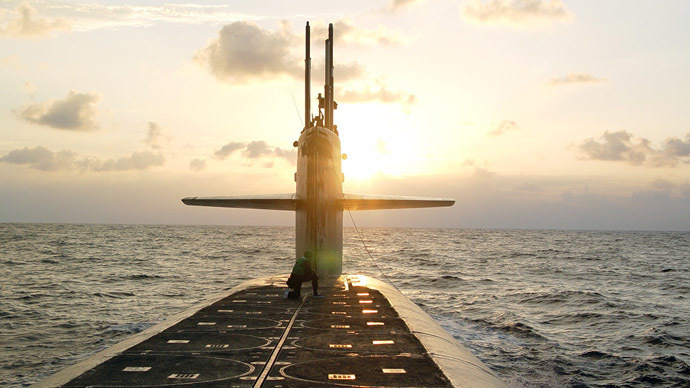 “Vladimir Putin has sent an attack submarine into the English Channel – just days before England battle Russia in the Euros,” the Sun said, referring to the upcoming Euro 2016 soccer match between the two nations in France on Saturday. “This shows that the Navy is maintaining a vigilant watch in international and territorial waters to keep Britain safe and protect us from potential threats,” Defence Secretary Michael Fallon said in a press release. The UK Navy said in a report that the Type 23 Duke class frigate HMS Kent “intercepted” in the North Sea a Russian submarine capable of carrying cruise missiles traveling in the direction of the English Channel. Russia’s Defense Ministry issued a statement Wednesday in a somewhat mocking tone, confirming the Stary Oskol (Project 636.3) submarine was making its way from the Northern Fleet in the Arctic to the Black Sea and its new home base in Sevastopol, on the Crimean peninsula. 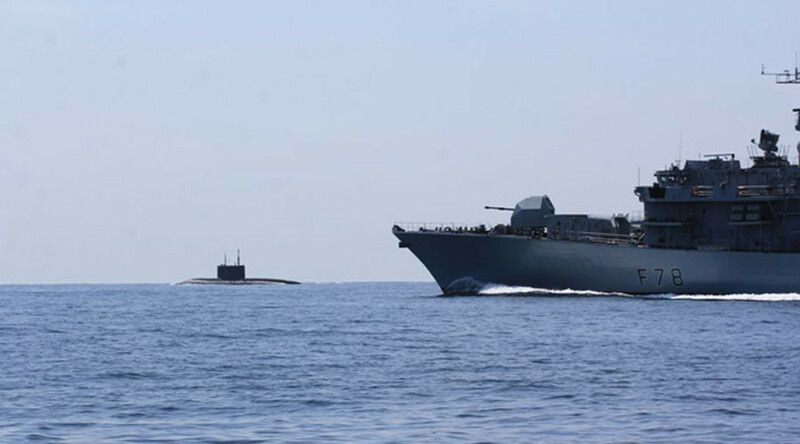 “The submarine has been making surface cruising accompanied by the Altay tug vessel,” the statement said, expressing surprise that spotting an up-top, slow speed sub demanded the combined efforts of the Royal Navy and NATO allies. “It is not within reason to expect the Royal Navy, together with NATO allies, not to be capable of spotting a submarine, moreover that merchant ships of various countries steering on opposite and parallel courses had been greeting, in accordance with old naval tradition, our sailors in the Barents, Norway and Northern seas for several days of the passage,” the Russian Ministry said.